Tuomo Uusitalo is an award-winning pianist, composer, arranger and educator. Having released two albums as a leader, and appearing on numerous albums as a sideman, he has established himself in the New York jazz scene, and continues touring internationally both as a leader as well as sideman. 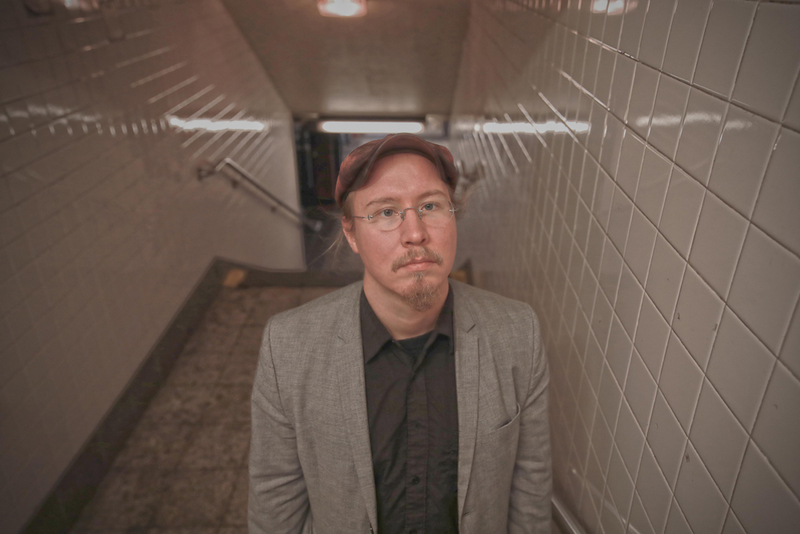 After graduating with honors from University of Music and Performing Arts Graz (Austria) in 2012, Tuomo moved to New York City, and has been living in the city since. He is performing regularly around the city at numerous venues including NYC's main jazz spots (Smalls, Mezzrow, Fat Cat, Zinc Bar, Cornelia Street Cafe, Minton’s Playhouse, ShapeshifterLab, Cleopatra's Needle, Garage, University of the Streets, Arturo's etc.). During his time in NYC he has worked with several legendary jazz musicians including Curtis Lundy, Tyler Mitchell, David Schnitter, Jeff Hirschfield, Johnny O'Neal, Greg Bandy and Philip Harper as well as many notable musicians in the scene such as Ulysses Owens Jr., Dayna Stephens, Obed Calvaire, Rich Perry, Justin Brown, Elliot Mason, Peter Slavov, Josh Evans, Brandon Lewis, Gerry Gibbs, Scott Tixier, Jason Brown, Luques Curtis, Tivon Pennicott, Troy Roberts, Russell Hall, Evan Sherman, Alexander Claffy and Kyle Poole, to name a few.